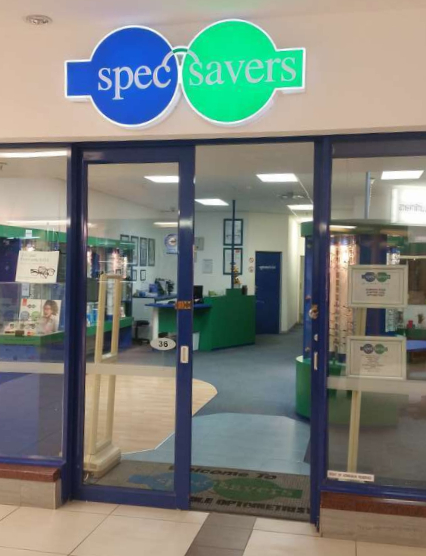 Affordable Eyecare is what we live by at Spec-Savers King Williams Town. 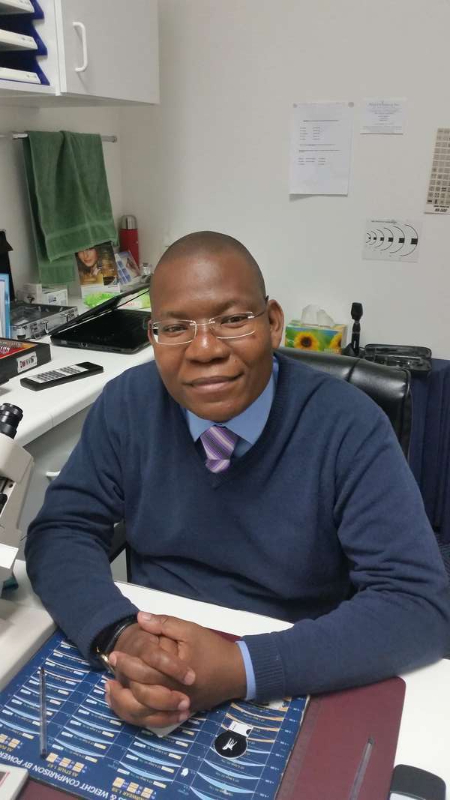 Having opened in May 1995, our store has enjoyed enormous growth over the years now offering 1 testing room, 3 dedicated staff members and 1 fully qualified Optometrist. All of whom strive for: Sales assistance, communication, and listening skills. We believe in people skills, the ability to work in a team, and listening skills. We know that when a patient enters our store, we immediately offer assistance. Without a patient we will not have a store to run. We see it as the patient being the sole provider of our business, which is important to our success. "Nothing great was achieved without enthusiam"